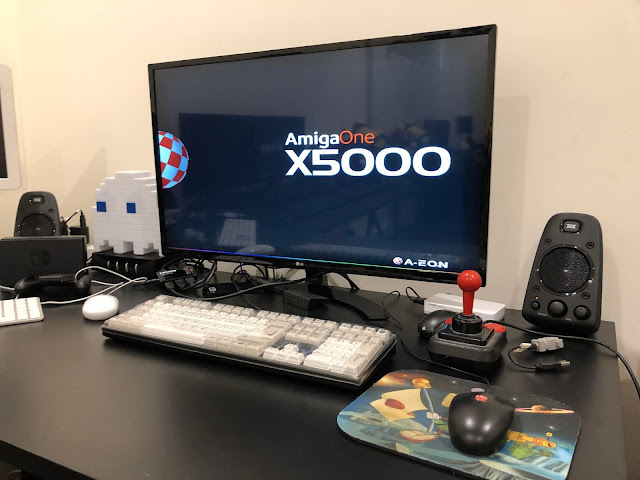 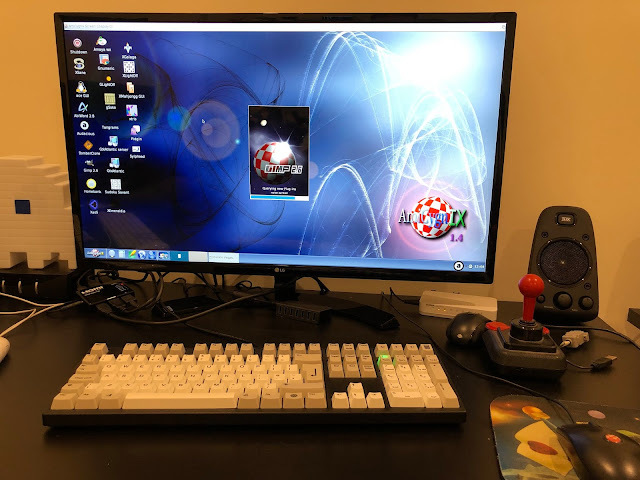 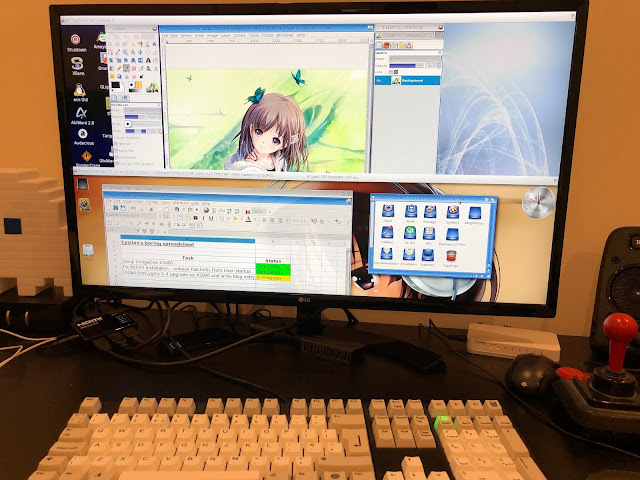 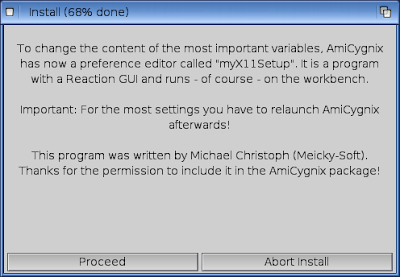 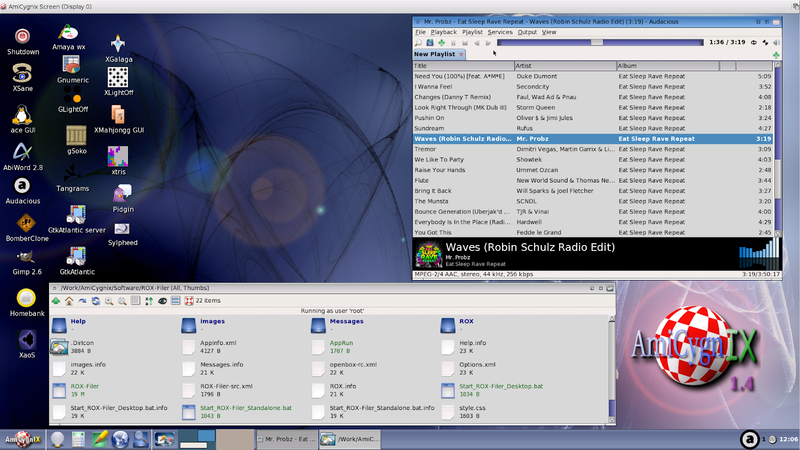 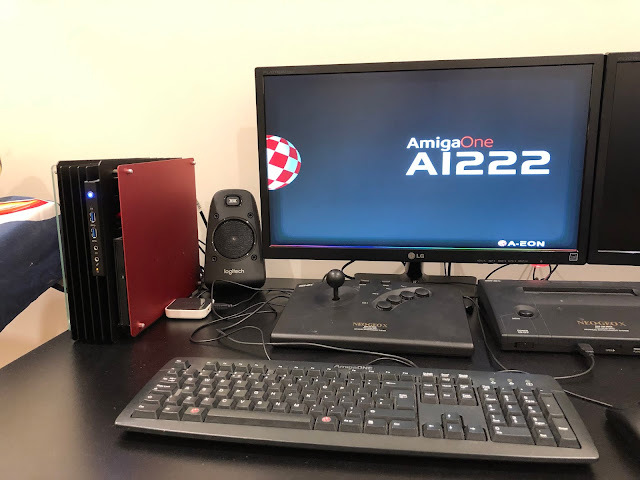 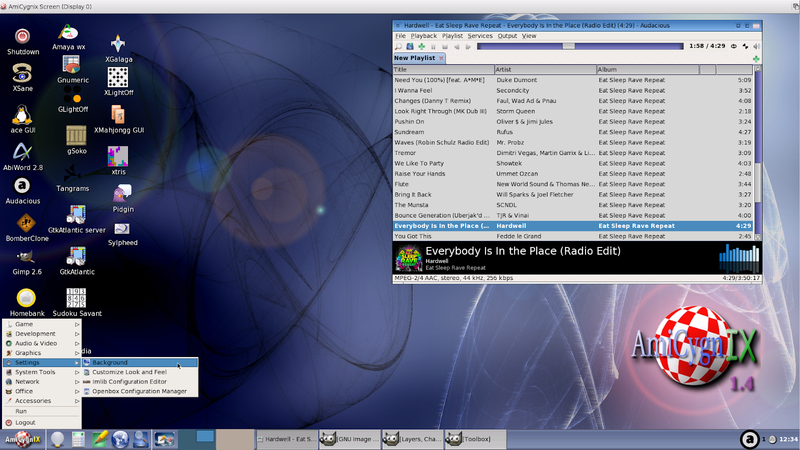 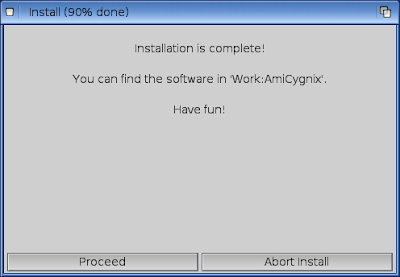 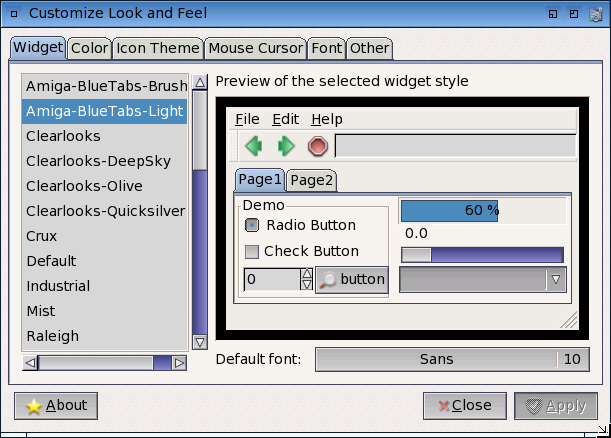 "Of the cool features of AmigaOS 4.1 Final Edition which is carried over from the Classic Amiga earlier versions is the ability to "pull down" the workbench screen from clicking and holding the left button on the title bar, revealing the other opened screens behind." 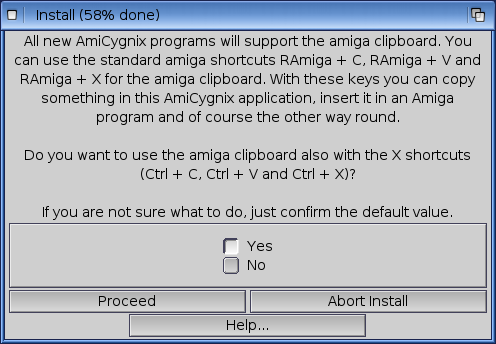 That doesn't sound very Amiga-like at all. 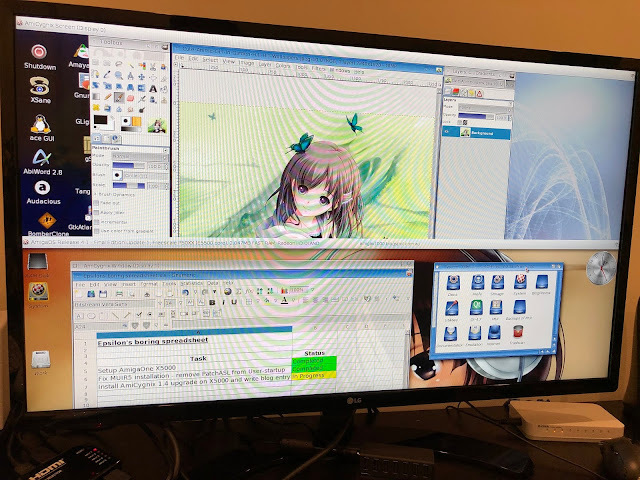 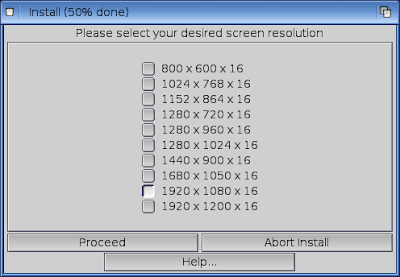 You could just slide any screen up and down. 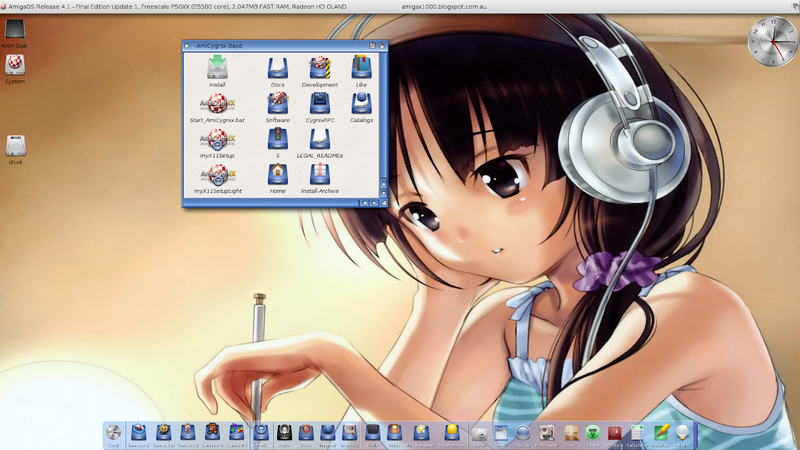 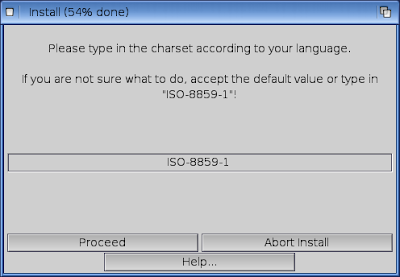 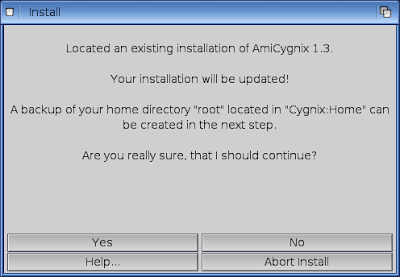 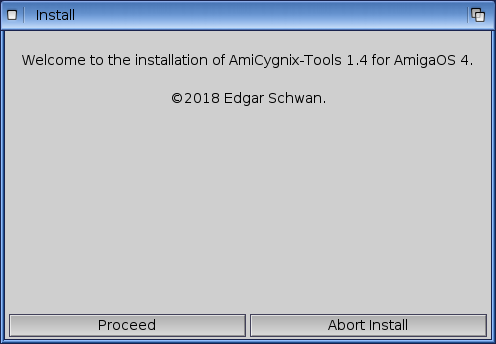 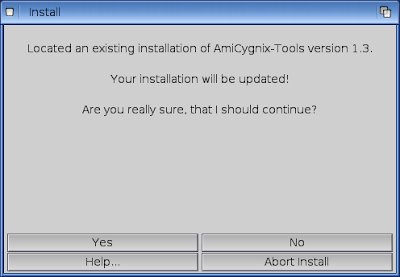 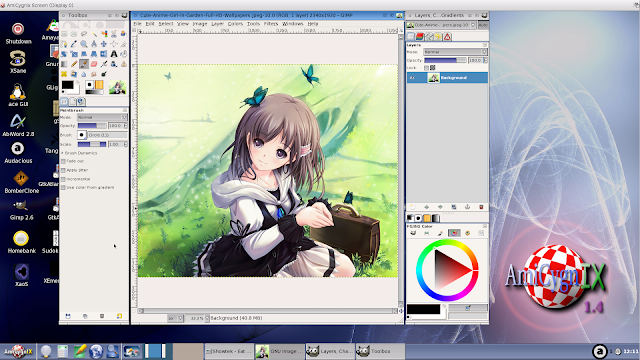 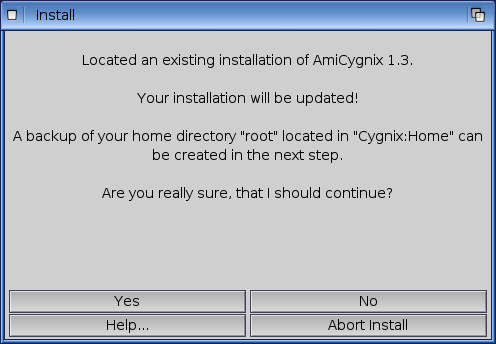 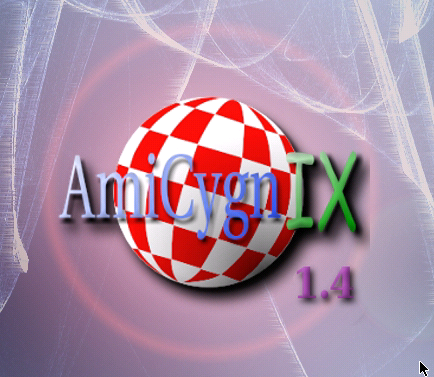 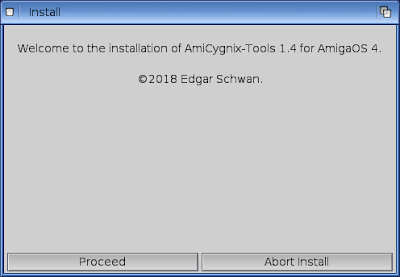 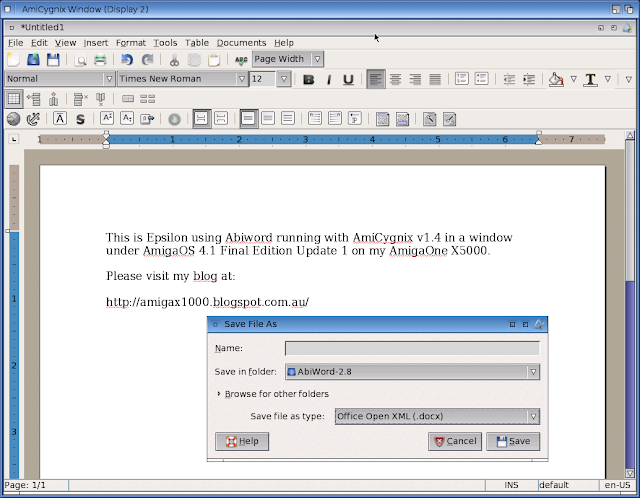 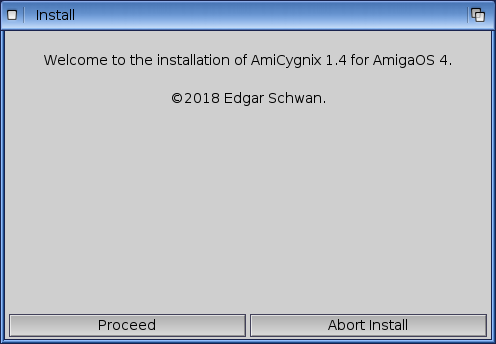 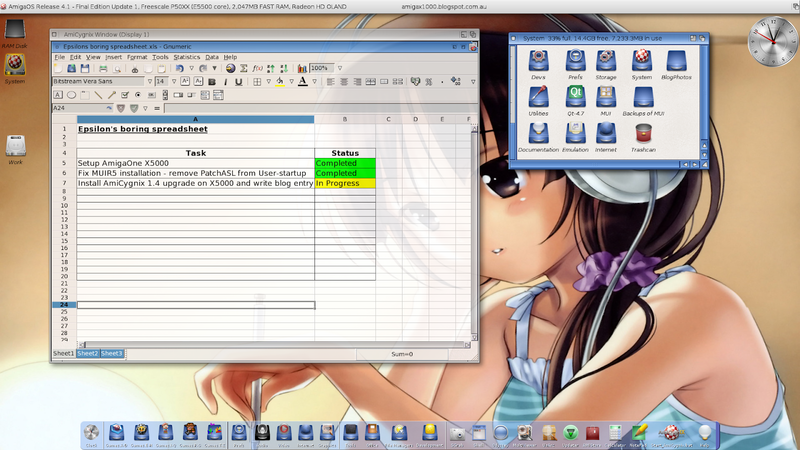 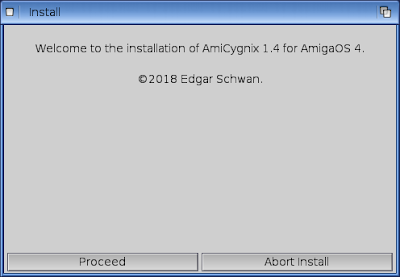 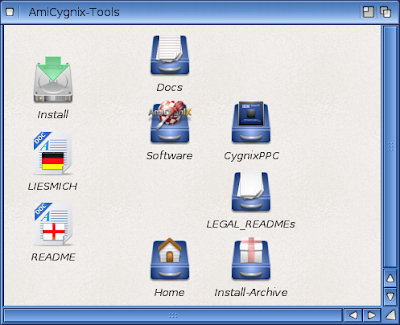 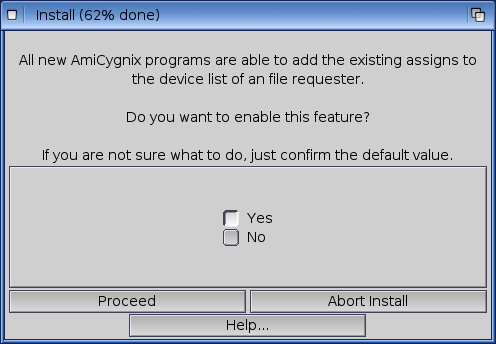 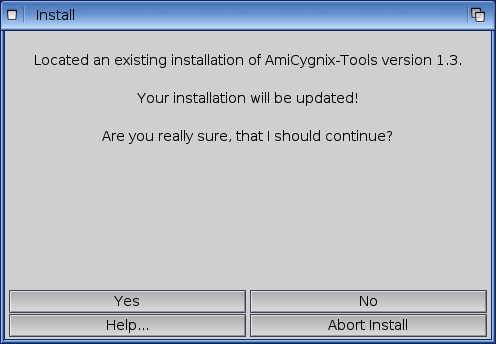 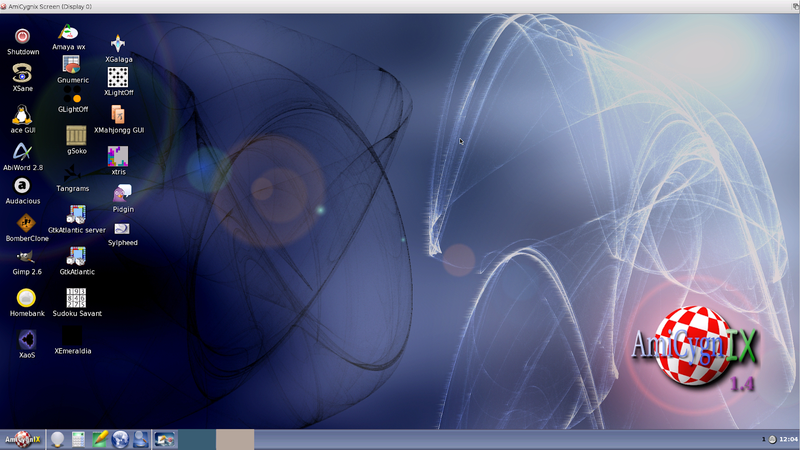 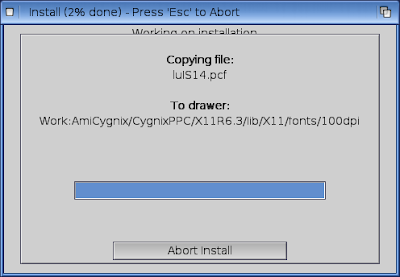 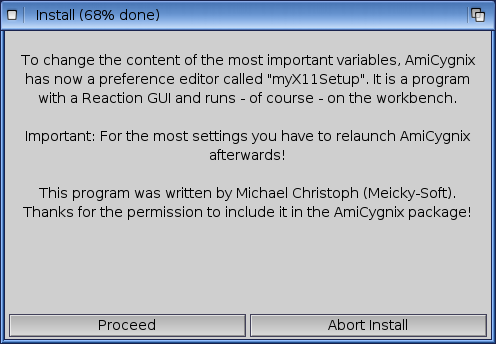 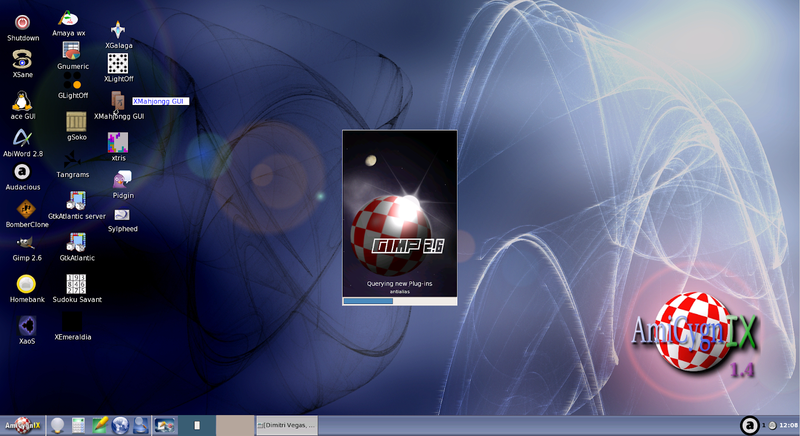 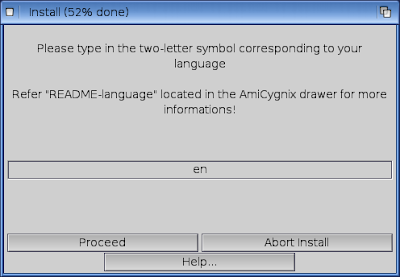 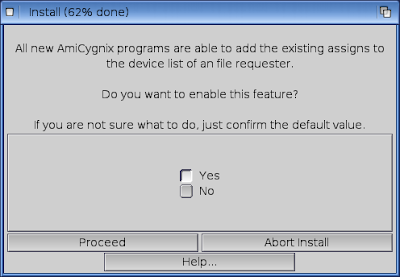 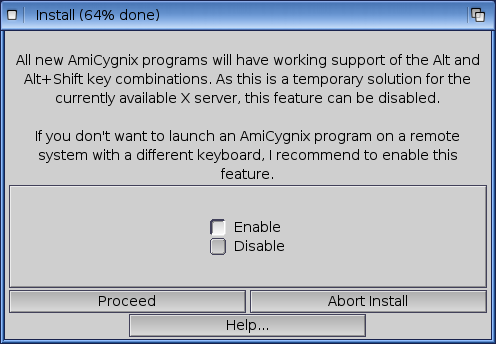 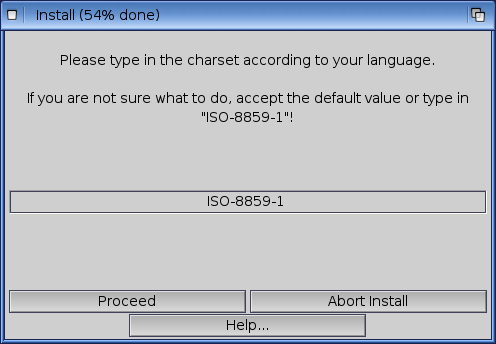 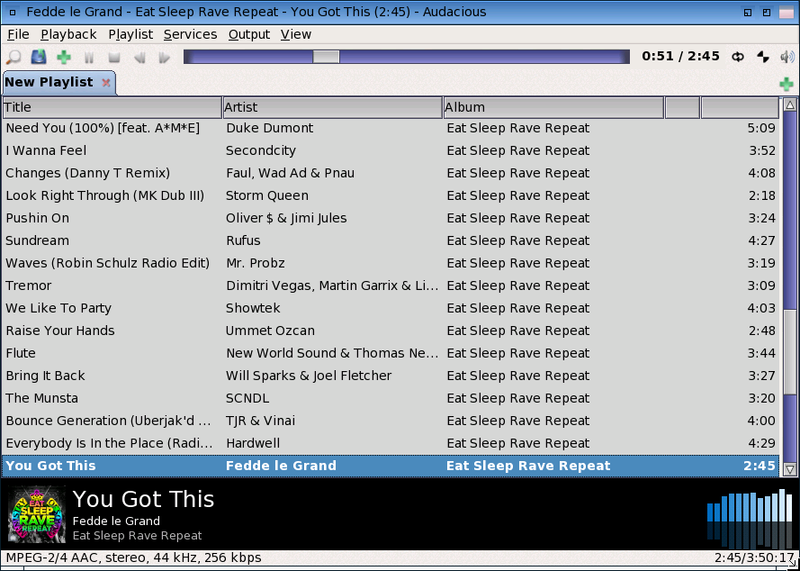 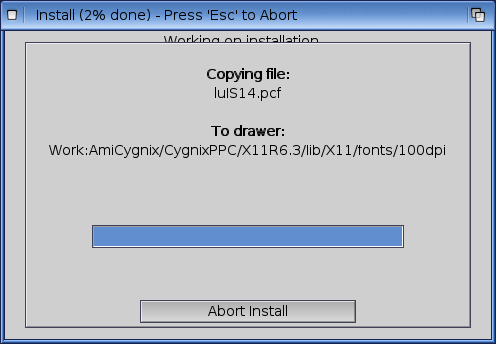 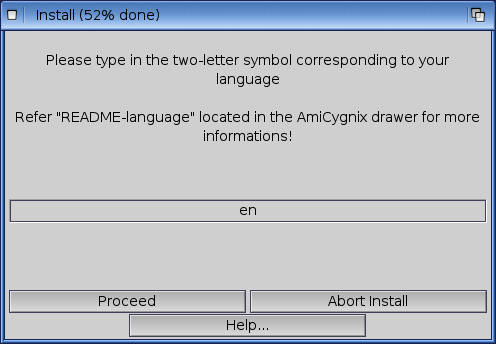 Are you saying AmigaOS 4.1 can't do that?